You’re almost there, we just need to let you know about our rates... During business hours the call out fee is free. A licensed technician will come out to your home or business once he has a look he will give you a fixed price to have the work done. 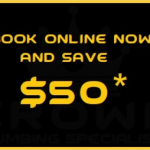 If you are happy with the price the technician can normally get it done on the spot. 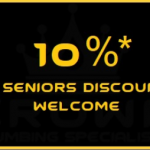 Blocked drains are a result of faulty pipe works, excessive fat and silt deposits, root intrusion and damage. 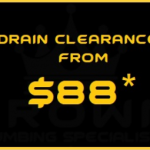 When noticing a blocked drain, it is important to contact a plumber. 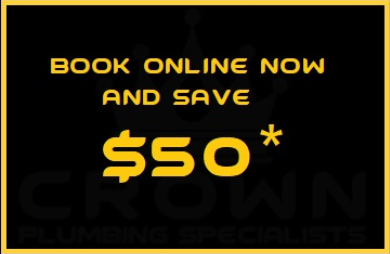 Crown Plumbing Specialists employ a range of methods and technologies to rectify blocked drains such as Electric drain cleaning and Hydro-jetting drain cleaning. 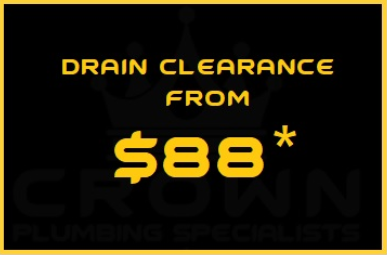 By using our state of the art Sewer camera also known as CCTV drain camera, we can locate the exact location and cause of the blocked drain and use the best method to rectify the issue. Noises ranging from gurgling to clapping in your pipes. 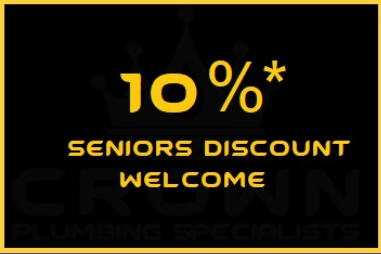 So if you need your blocked drains checked by a trusted professional make sure you.